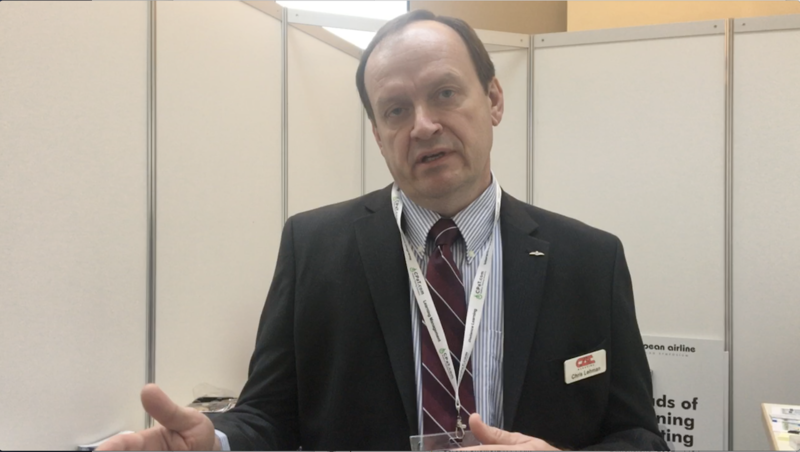 He is the ‘Editor in Chief’ of Halldale Media’s iconic aviation industry magazines – Civil Aviation Training (CAT Magazine) and Military & Simulation Training (MS&T). Unassuming and rather publicity shy for a famous industry trade journalist, Christopher Lehman is a whole lot more than an aviation journalist. Epitomising the competency and professional performance focus that CAT and MS&T espouse in all their editorial content and conference programs, Chris is a first among equals. With a BSc Honours from the University of Toronto and having achieved the prestigious FRAes, Chris is an aircraft owner with current pilot licenses from the FAA and Transport Canada. A former pilot with the Canadian Air Force, Chris has been a teacher and has an extensive background as an Instructional Designer of simulation and technical courseware, and spent 13 years with the erstwhile Atlantis Aerospace, rising to spearhead its business as Head of International Marketing. That was two decades ago, when he joined Andy Smith’s Halldale Media to begin a new era in Aviation Training journalism with CAT and MS&T. 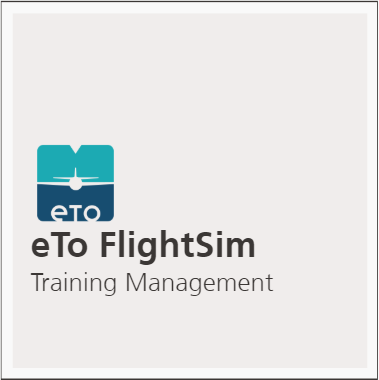 In this insightful interaction on the sidelines of the European Aviation Training Symposium (EATS2017) in Berlin, Chris presents his thoughts on Aviation Training, the role of Instructional Design in shaping effective training solutions, the challenges facing the industry and how we can employ new technologies to meet training goals.